Richard Felton Outcault was born in Lancaster, Ohio on 14th January, 1863. After studying art in Cincinnati and Paris, Outcault began contributing drawings to humorous magazines such as Judge. Two years after Joseph Pulitzer purchased New York World in 1883, he recruited Outcault as one of his artists. 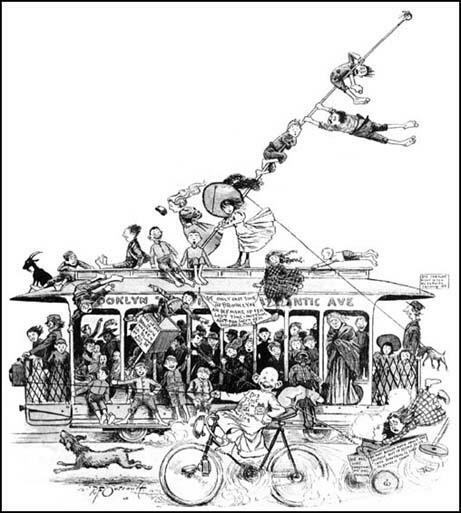 Outcault's comic cartoons based on life in the slums were extremely popular with the readers. In 1896 the New York World began producing a colour supplement. 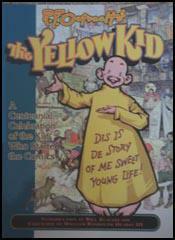 Outcault created a new young character that wore a yellow nightshirt. Known as the Yellow Kid, this cartoon became so popular that William Randolph Hearst, owner of the New York Journal, offered him a considerable amount of money to join his newspaper. In 1897 Outcault left the New York Journal for the New York Herald. 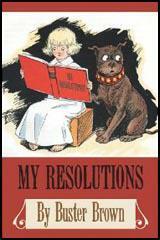 Five years later he created another important cartoon character, Buster Brown. Unlike Yellow Kid, who lived in the New York slums, Buster Brown came from a middle-class family and was later used in advertising a wide range of products. Richard Felton Outcault died on 25th September, 1928.